Several NFL stadiums were nearly empty post kick-off this past weekend as the NFL National Anthem controversy rolled into week 7. 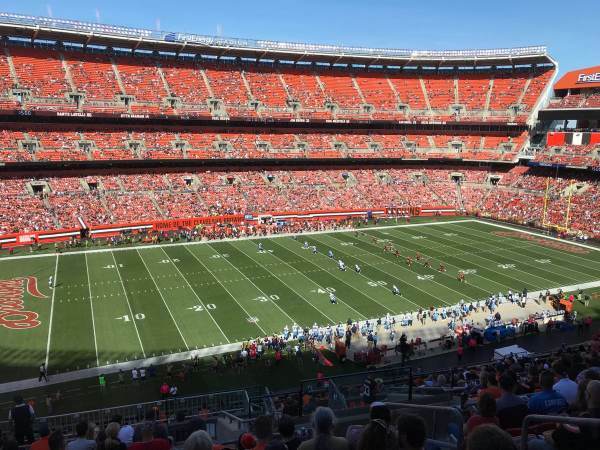 The Cleveland Browns stadium looked nearly empty before the kickoff against the Tennessee Titans. There is growing concern among NFL advertisers that this anti-American protest is affecting their sales. 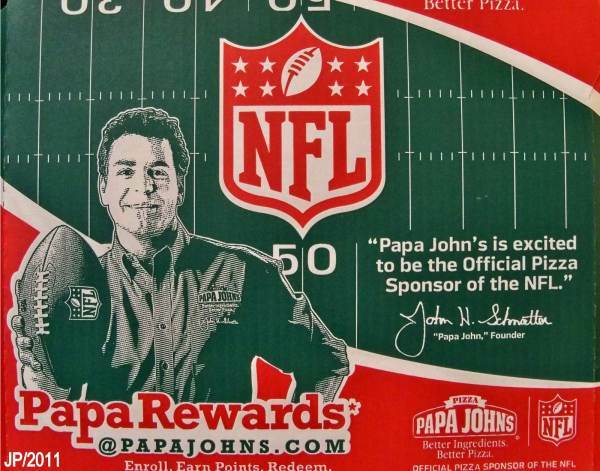 Papa Johns recently told the NFL their sales are down this year during NFL games.